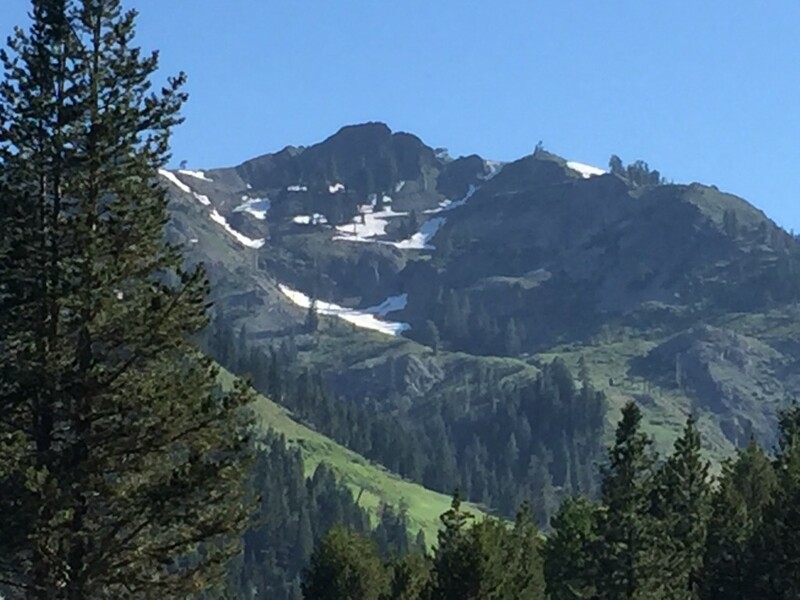 July 2017: Making work, writing stuff, and just returned from an amazing week with the Community of Writers at Squaw Valley. I’m an alum from 2013, and have attended 3 subsequent years as a roommate of a board member. 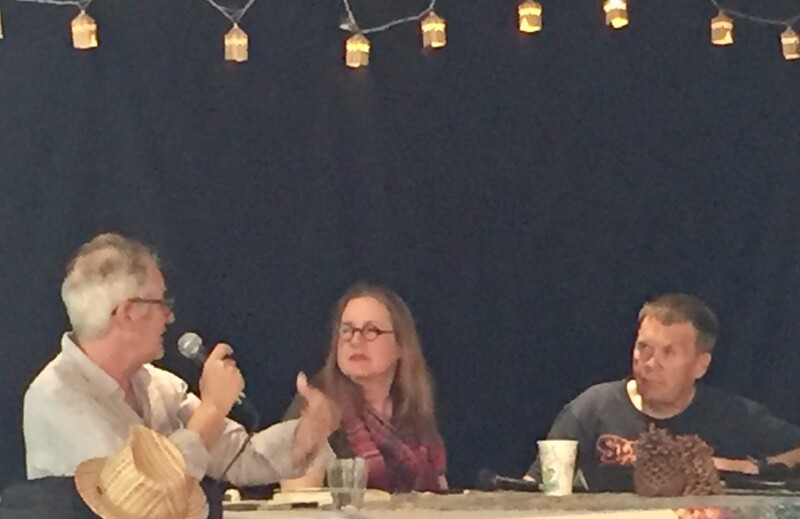 Best year yet, between the authors, editors, agents, and participants. This is what a community means, and it means a lot. Many thanks to the Hall family and to the Board.